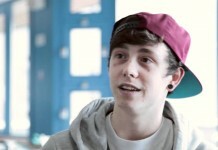 Chris Hardman, aka Lil’ Chris has passed away aged 24! TV personality star Chris Hardman, also known as Lil' Chris has passed away aged 24. Suffolk Police have confirmed they're not treating it as suspicious.